When registering a business in the Czech Republic, most foreign individuals will choose from either starting as a sole trader or as a company. The latter is more common as this option offers protection of personal assets since the company is a separate legal entity. 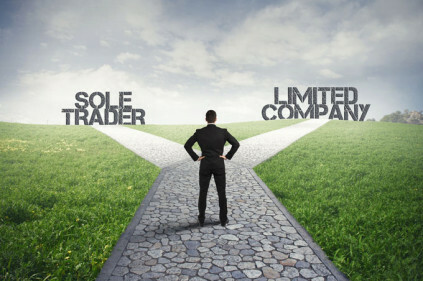 Here are the key differences between operating as a sole trader and company. Administration. There is less of an administrative burden involved in operating as a sole trader compared to a company. There is no need to hold an Annual General Meeting or to file accounts with the commercial register, and you may avoid running a book keeping system, as there is only need to keep evidence of income and expenses. 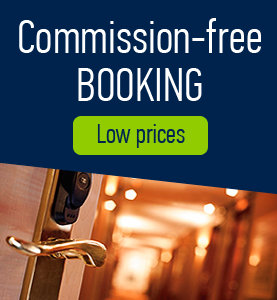 Professional fees. The professional fees for handling accounting and tax compliance issues are generally lower compared to that of a company. Tax allowable expenses. You are able to deduct more expenses for tax purposes as the tax rules are not strict. Save on employer’s social and health insurance contributions. If you work for the company, you would have to pay yourself a salary and social contributions which is avoided operating as a sole trader. Privacy. 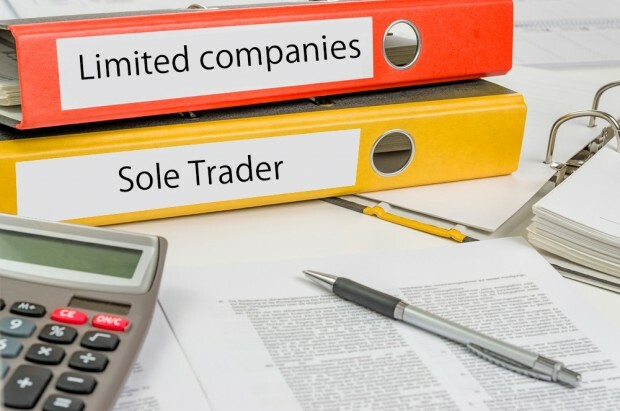 Operating as a sole trader offers great privacy as there is no requirement to make the accounts public. You are personally liable for the business’ liabilities and are unable to protect your own personal assets. The top rate of income tax at 32% is higher than the 2005 rate of corporation tax of 26%. Separate legal entity. A company is a separate legal entity and therefore offers protection to your personal assets. Lower profits tax. The tax rate payable on profits is lower than the top personal income tax rate. Lower personal tax. The owner of the company can reduce his overall tax liabilities by taking money out of the company by way of dividends as opposed to paying wages. Minimum investment. 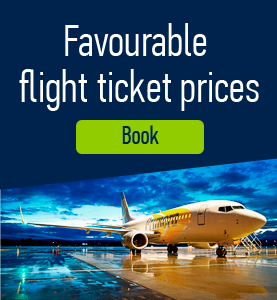 You are required to pay a minimum share capital of CZK 200 000. Administration. It is more of an administrative burden to run a company due to additional accounting laws, tax laws and company laws. Comments to "Sole trader versus LLC"